Imagine, design and build a city of the future. Identify problems, create a solution and build a 3D view of tomorrow. 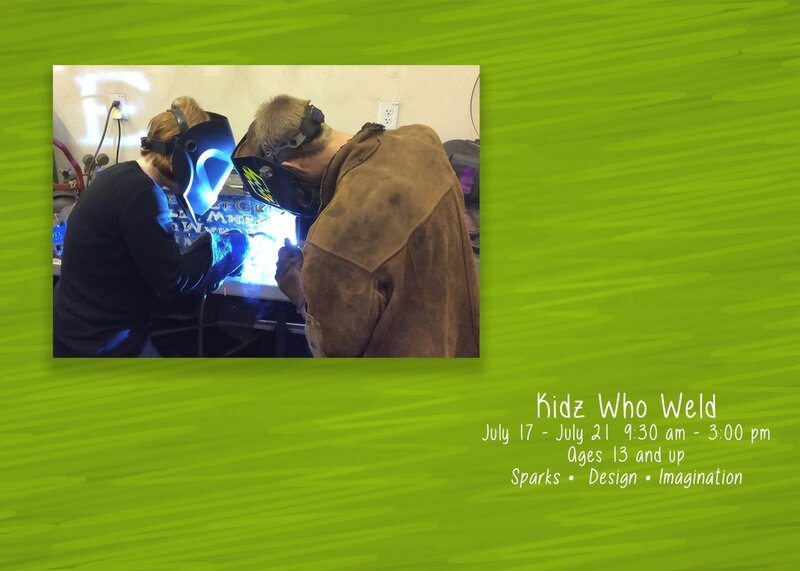 Using the laser cutter and other tools at Gizmo a city will be built in a week complete with the power being turned on when families gather on Friday to see the creation. Comics are filled with heroes and villains and the heroes need your help. 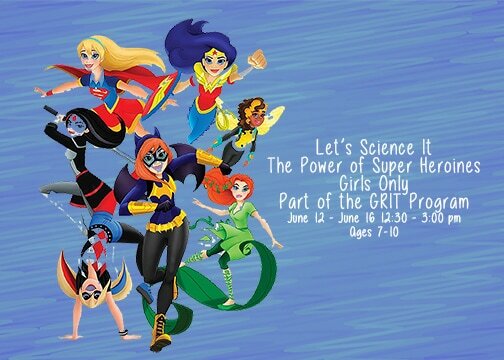 Using girl power, problem solving and engineering look at the super powers of our heroines and then create your own super heroine identity. There are sunken ships on the bottom of Lake Coeur d’ Alene. With these underwater drones we will find these ships and film them for all of Coeur d’ Alene to see. 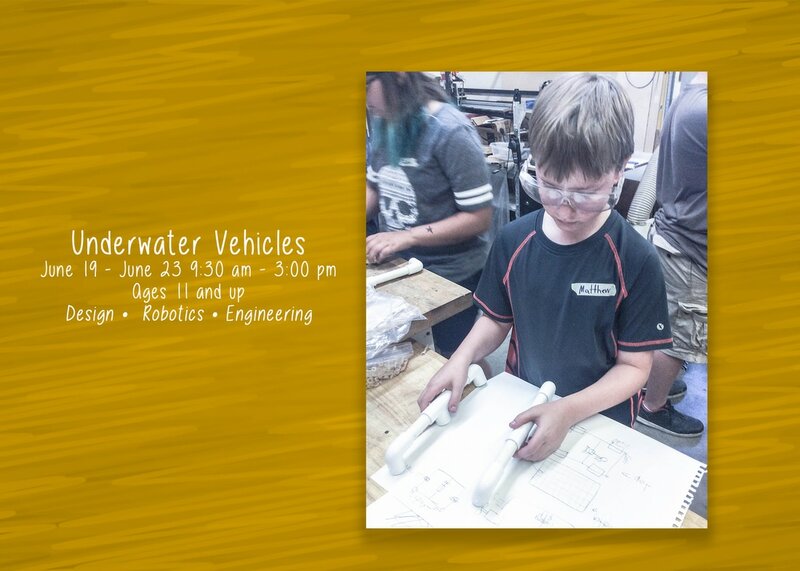 Help build a fleet of vehicles with robotic arms to gather samples and learn about buoyancy, propulsion. Sensors will be able to bring up samples, capture data about the health of the lake and film underwater all over Northern Idaho. These robots will be used on all of the surrounding lakes for the next three years. Be part of something extreme. 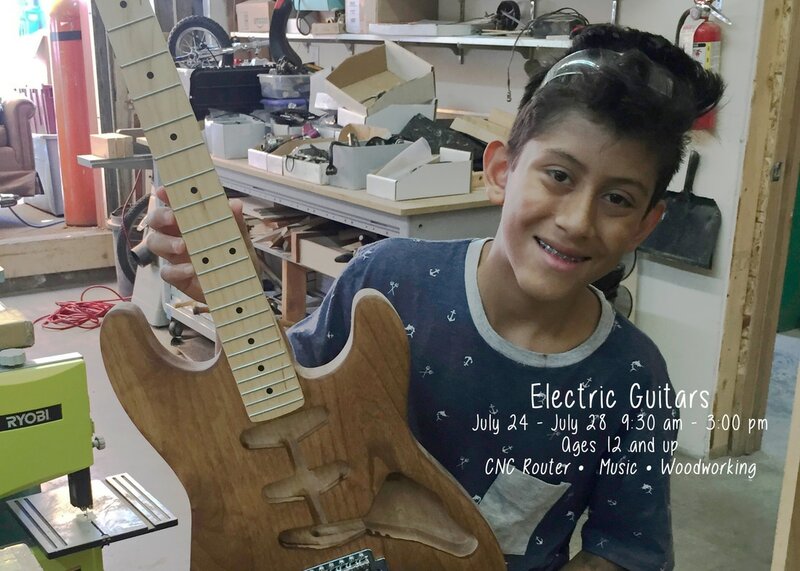 Spend a week learning how to use the tools at Gizmo; laser cutters, welders and plasma cutters and all kinds of saws and sanders. Have access to a pile of bikes that are waiting to have a new life as your human powered vehicle. With your imagination and help from us you will be riding in the parade on July 8th in style. 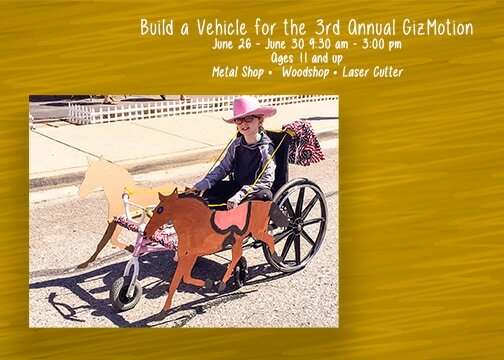 ​You don’t have to build a bike, you can just decorate your way to awesomeness for the GizMotion day parade on July 8th. 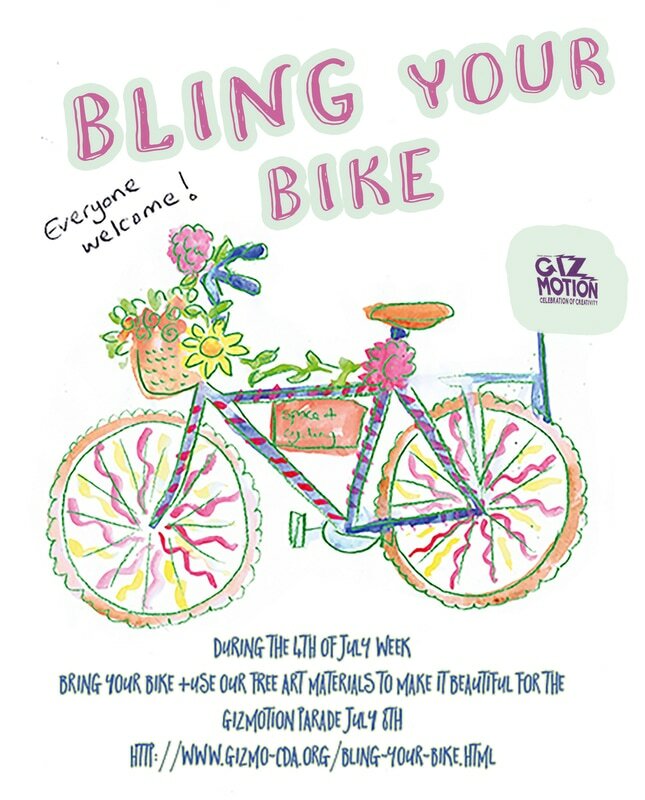 Bring your bike to Gizmo and spend a morning or afternoon letting your creativity flow. We will assist you in transforming your very own bike into the coolest ride of the parade on Saturday July 8th. You will have a blast. Sign up for one or multiple sessions. 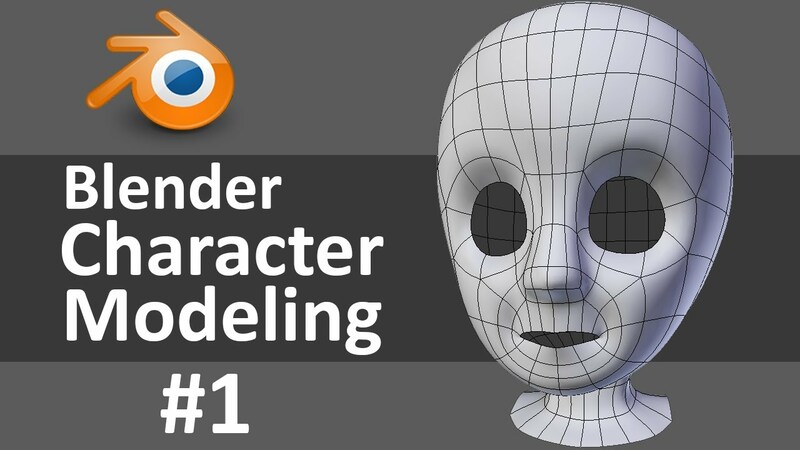 Whether you are into 3D modeling, game creation, animation, or simulation Blender is the tool for you. Get started with this Open Source, powerful 3D tool this summer, start growing your skill set and use it for the rest of your life. Waivers must be signed to attend class. Look around! Nature inspires artists to create. We'll explore how several artists use the natural world in their art, from images of animals, plants and the natural world to actually using things from nature like rock, plants, and shells to make their artwork. We'll take a field trip to a local gallery and gather items from nature to use in our work. New creations are made all through this class. A week of making things that celebrate light and animation. Learn to use the Laser Cutter and Cricut Cutter as well as the printer. 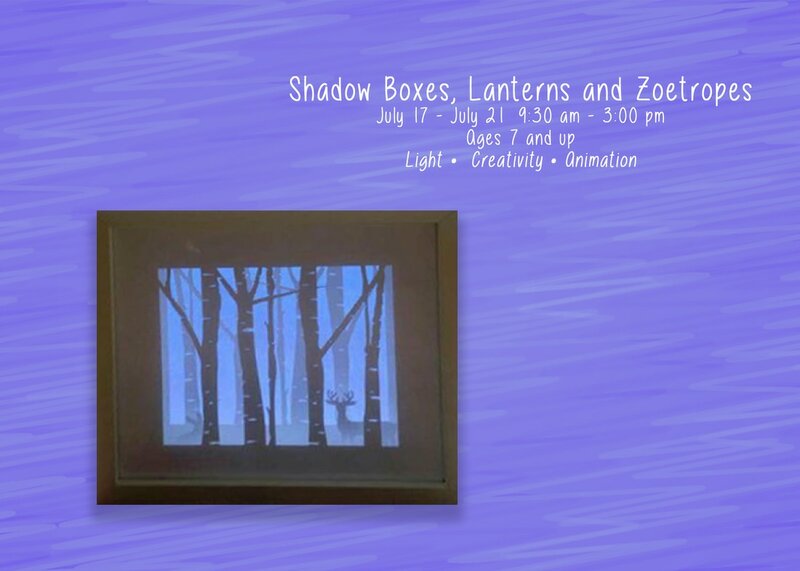 Play with light through making shadow boxes and cut out lanterns and then through animation create an illusion of motion with your own personally built Zoetrope. Please bring water and lunch! Yes it is possible to do something life changing in two weeks. 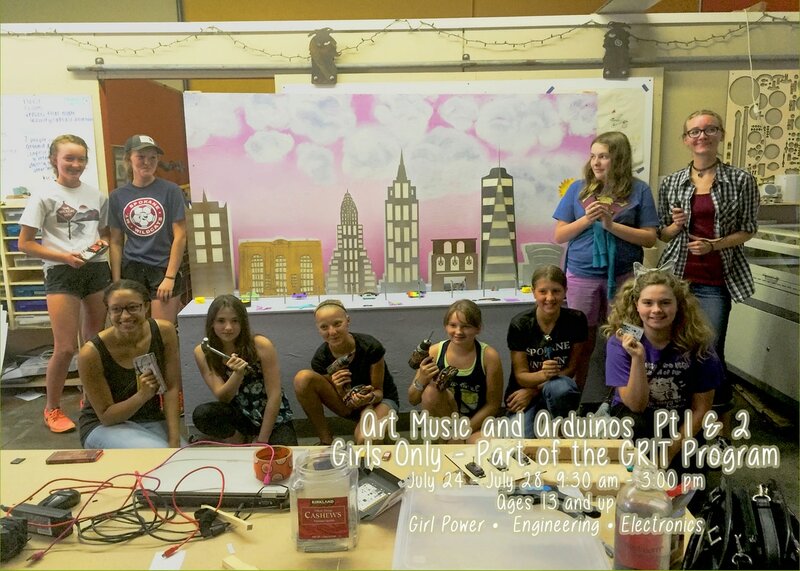 Learn to program and to build circuits that will allow you to create a moving sound-making amazing art project. The first week you learn to code and the second week you learn to build. Unleash your talents in this new way. Whether you are a girl who has never coded or a girl who codes this experience will inspire your creativity in new amazing ways!!! 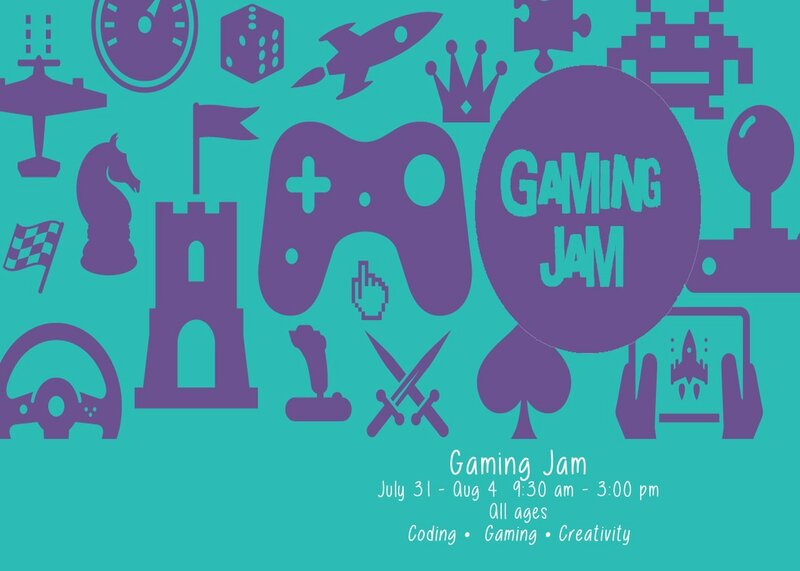 The Gizmo Game Jam 2017 is open to all ages and skill sets. Join us as we learn a variety of rapid prototyping tools, reveal the theme, pitch original game ideas, join teams, playtest and iterate a polished product and ultimately release your creations to the world! 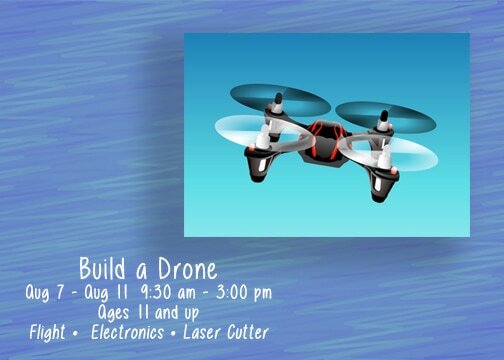 Explore the science of flight with a drone you build for yourself. Learn about computer aided design, lasers, radio control, electric motors, and aerodynamics. 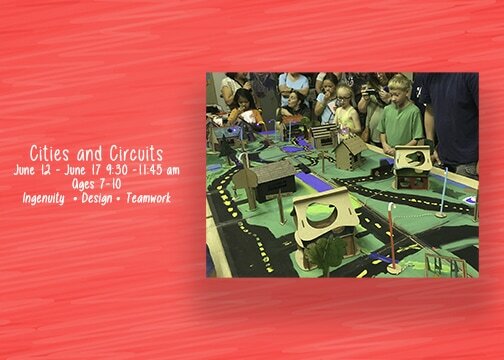 We’ll design and lasercut frames, add motors, props, ESCs, and flight controllers to create a working drone, then learn to fly them through an obstacle course. 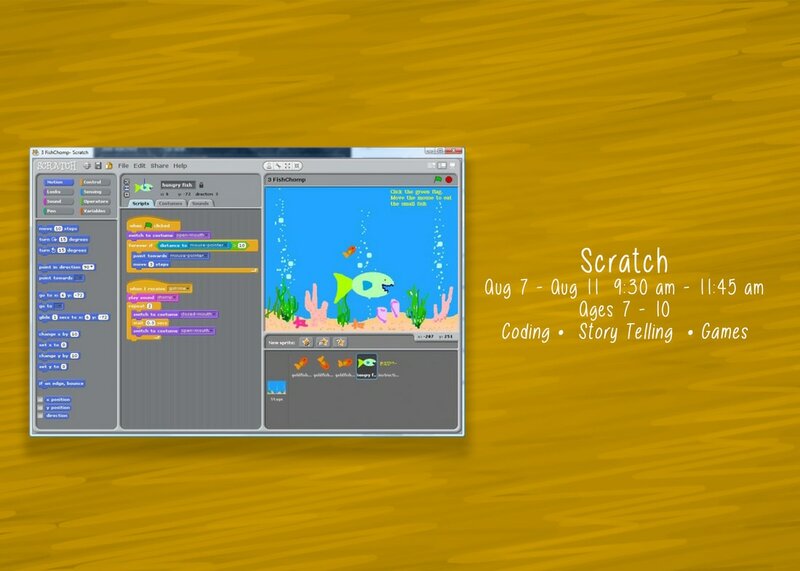 Kidz will make games, animate stories, make interactive art while learning to understand the principals of coding. 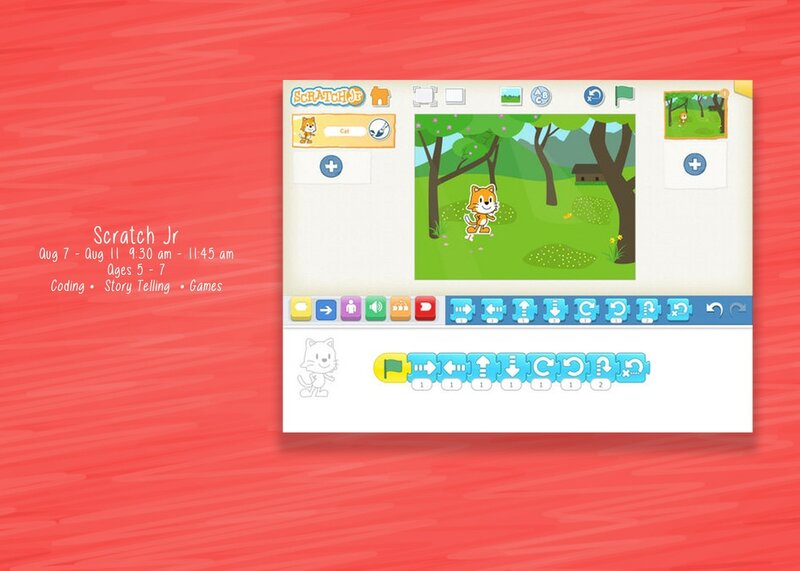 Let your child learn to create and express themselves with the computer not just interact with it. Be the creator of your own world. Build incredible things out of virtual blocks, from dizzying towers to entire cities. Program animals and other Minecraft Creatures while you explore, build and survive. 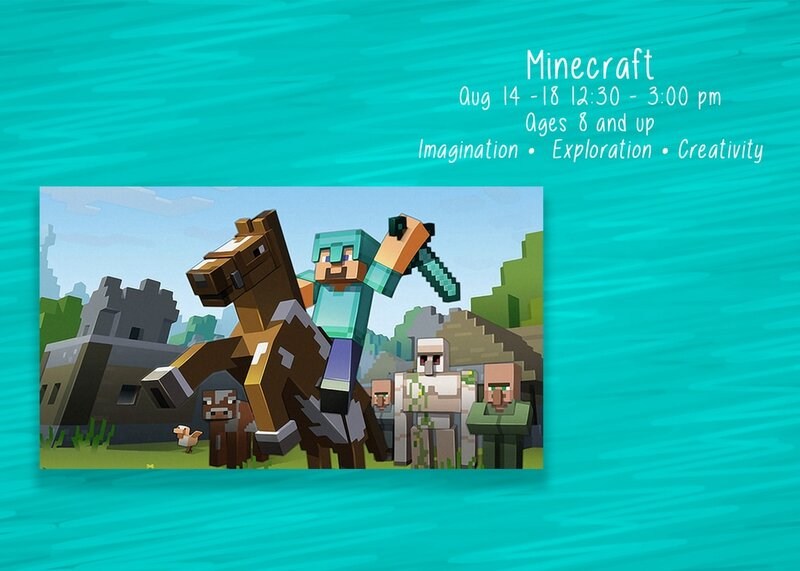 Spend part of your day learning about the laser cutter to make Minecraft accessories. 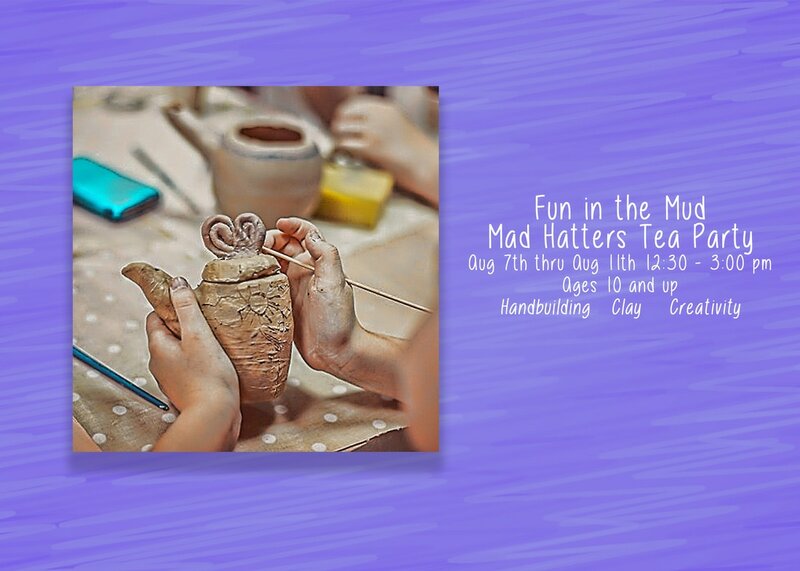 Our inspiration for this fun in the mud week is the Mad Haters tea party. Students will make pieces to decorate a table for tea party. They will make a cups, saucers, spoons and bowls. The final day of class we will have a tea party using the things we make. 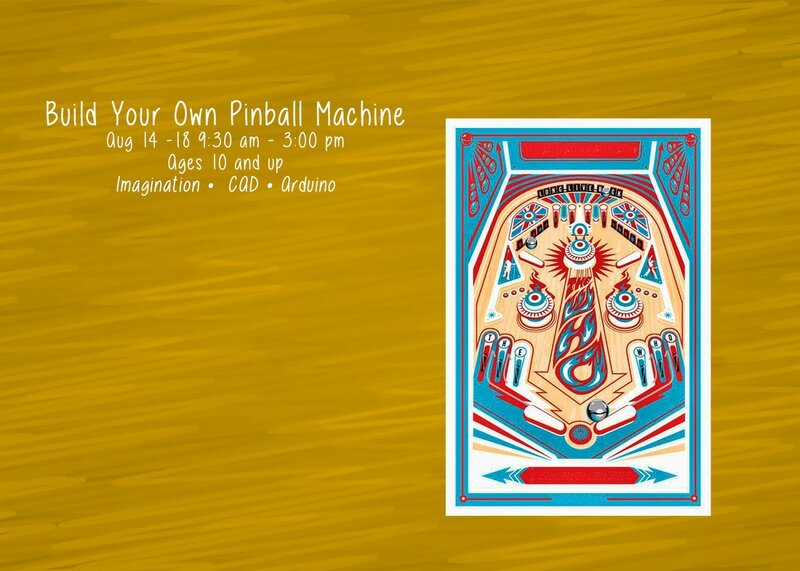 Be a “Pin Ball Wizard!” Have an arcade game that is your fantasy, your design and learn about electronics and building stuff in our shops. A weeks worth of work, a life time of fun. Learn about computer aided design (CAD), lasers, electronics, 3D printing, and coding. Amaze yourself with what you can do! Learn about the challenges of being in the hostile environments of Space and being deep underwater. 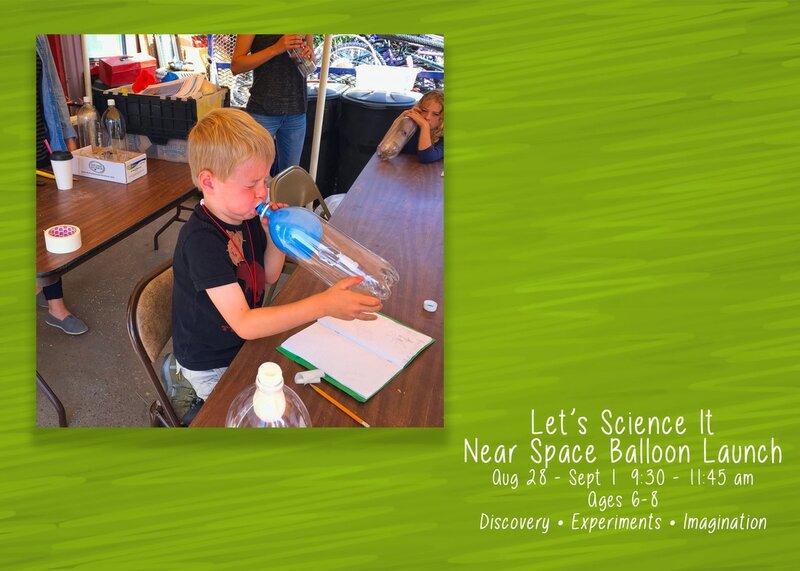 Ask questions and build experiments that will be taken up to Near Space and be on the vehicles going down a 1,000 feet on Lake Pend Oreille. 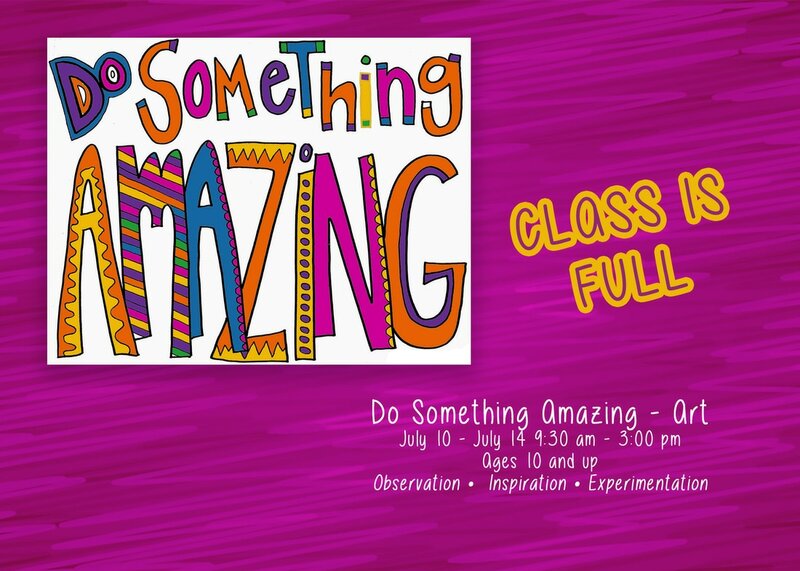 This class offers an early exposure to the scientific method through a fun week of experimentation.